Once again, I'm participating in one of the most amazing memes ever created, Top Ten Tuesday, hosted at The Broke and the Bookish! Though I can't consider it one of the best books of all time, Lauren Kate's Fallen has one of the best book covers of all time. All of the books in this series have really nice covers, but I still tend to prefer this one. I've always thought this book cover is so unique and pretty. I remember seeing it for the first time at Wal-Mart, picking it up to see what kind of story could lie under such a great cover. This series really captured my love and attention. 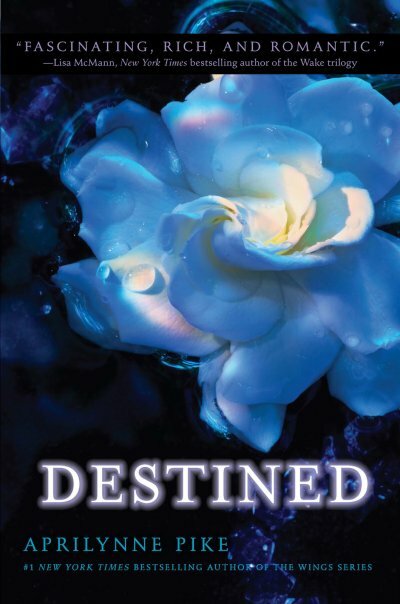 Another beautiful floral cover from Aprilynne Pike's paranormal romance series. Really, the other two books in the series have nice covers as well, but these two are my favorites. Coincidentally, they're my two favorite books in the four-piece series. I'm quite sad I've finished them all; I really liked this series. Such a magical cover, but with an eerie feel to it. I've even had dreams of those three doors in the background. Looking at it as I type this, I'm hit by a wave of nostalgia. 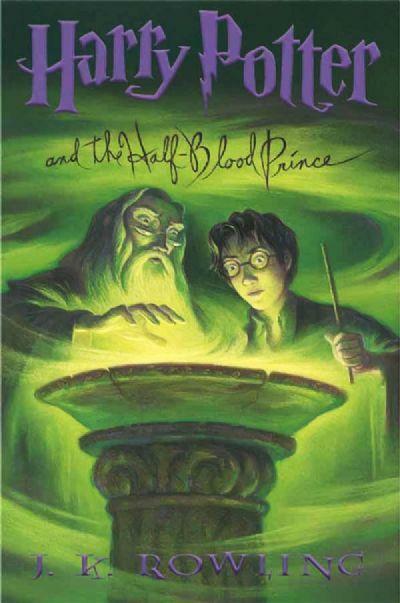 When I bought my Harry Potter books, the box set was themed by this cover, so I naturally tend to associate the whole series with this cover. Even so, I feel like it sums up the series well in some way. 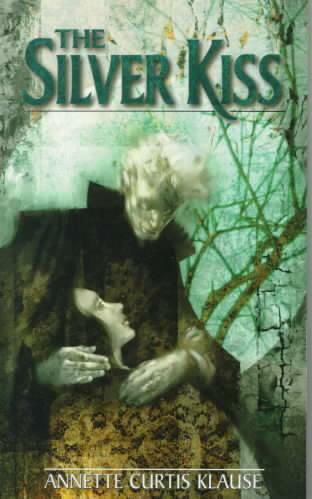 I like this book cover from the Twilight saga, sue me. Eclipse definitely has one of my favorite book covers ever. It's actually a big part of the reason why I read the series. I saw this in Borders and I was like "OMG pretty!" So, yeah. That's how I came across Twilight. I also really like New Moon's cover, but I don't know if it'll end up making my top ten list. Kinda dark and almost creepy in a way, huh? It reminded me of the two ghost girls in Stephen King's The Shining. 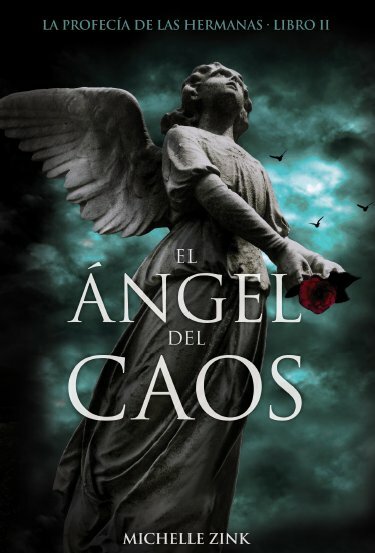 I'm quite angry that the other two books in this series had covers that didn't match this one, and it's even worse because the Spanish editions do match this one, and they're GORGEOUS. I know enough Spanish to save my life, but I doubt I'd be able to read entire novels in Spanish, so these covers' existence just rubs what could've been in my face. Look at Sailor Mars, being all BA as usual. All of the Sailor Moon books (both originals and reissues) have wonderful covers due to Naoko Takeuchi's one-of-a-kind manga style, but this is definitely a favorite of mine. I probably would have included a few of the originals' covers on this list, but I never read the originals, and I didn't want to cheat. There are about a million House of Night novels now, and I'm still keeping up with the series, but Betrayed has my favorite cover out of all of them. There's something defiant about the way the girl is holding herself. Technically, this could be considered a cliché vampire book cover, but I've honestly never seen anything quite like it on a book before, probably because it could be seen as cliché. But I really like this. It's eerie and sad all at the same time (much like the story, which I adore). So, these are my favorite covers of books I've read, and perhaps one day I'll make a list of my favorite book covers of books I haven't read yet (because trust me, there are plenty of them, and they've got some awesome covers... *cough*Across the Universe*cough*). Please don't hesitate to leave a comment and tell me if you like any of these, and I'd like to see your favorite book covers as well.